Within independent music’s recent ‘90s revival, two kinds of bands seem to emerge: Those that that write music reminiscent of the decade, and those whose music might have fit in perfectly. The former category is more deliberate, the music more contrived than the latter; these artists intend to conjure the genre, resurrect it from the dead, whereas the latter fits it effortlessly. Admittedly, it’s difficult to assign most artists to one side over the other, but not Ivadell, whose throbbing, brooding brand of rock evokes—without merely replicating—the era. That is not to say that Maybe Tomorrow, the band’s first full-length, doesn’t utilize the mumbling guitars that separated grunge from its predecessor, or the hapless momentum that made shoegaze so hypnotic and powerful. In fact, the title track employs both, albeit with quiet verses whose clean guitars express the serenity of a drizzly afternoon; it’s the chorus where the guitars scorch so bright that singer Josh Gilley’s wispy voice almost disappears beneath the blaze. Opener “Temporary Sound” is similarly simple with chords that blister hot and a smoldering bass that thrashes beneath the beat; Gilley’s straight singing style, paired with an insistent drumbeat, adds the structure that keeps the song from crumbling beneath its own weight. 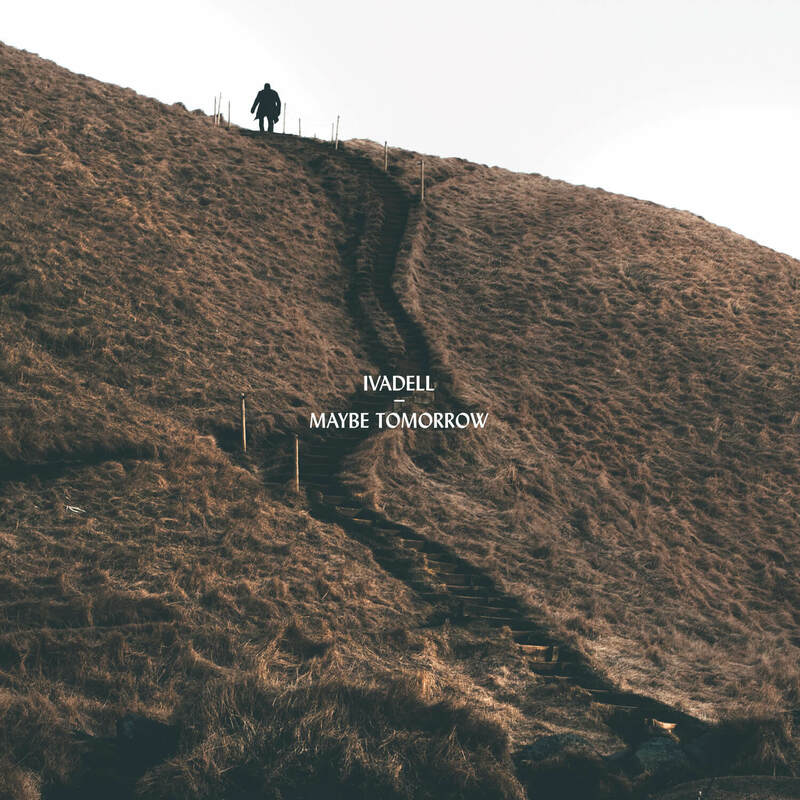 Still, somehow, Ivadell feels heavy without feeling aggressive, boundless without feeling spineless, pushing Maybe Tomorrow beyond the grunge and shoegaze labels. Maybe it’s because songs like “Antlion,” which growl dangerously, plod at such an sedated pace, or because songs like “Loch Ness” contain shards that feel so fragile, so fresh. Maybe it’s because songs like “Fight or Flight” (with its humming organ and sprigs of bright guitar) and “Rearranged” (whose hushed acoustic rises into one of the album’s biggest choruses) seem just out of place enough to be critical to the record. Or maybe it’s because the band so balances noise and melody, mood and structure in such a beautiful way. Clearly, Ivadell would fit well on MTV’s 120 Minutes alongside Slowdive and Hum—not because they’re trying to mimic them, but because, like those bands, they’re releasing that which roars within them regardless of its designation. This, of course, is the difference between Ivadell and one participating in some revival—instead of trying to recreate or even advance a well-established style, they write what they must and let the comparisons come to them.